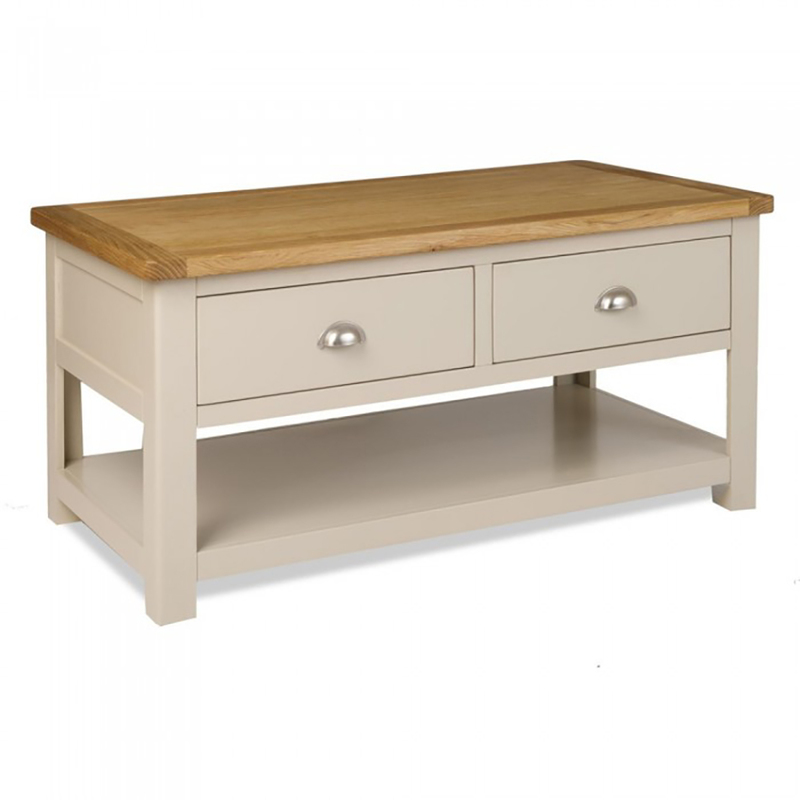 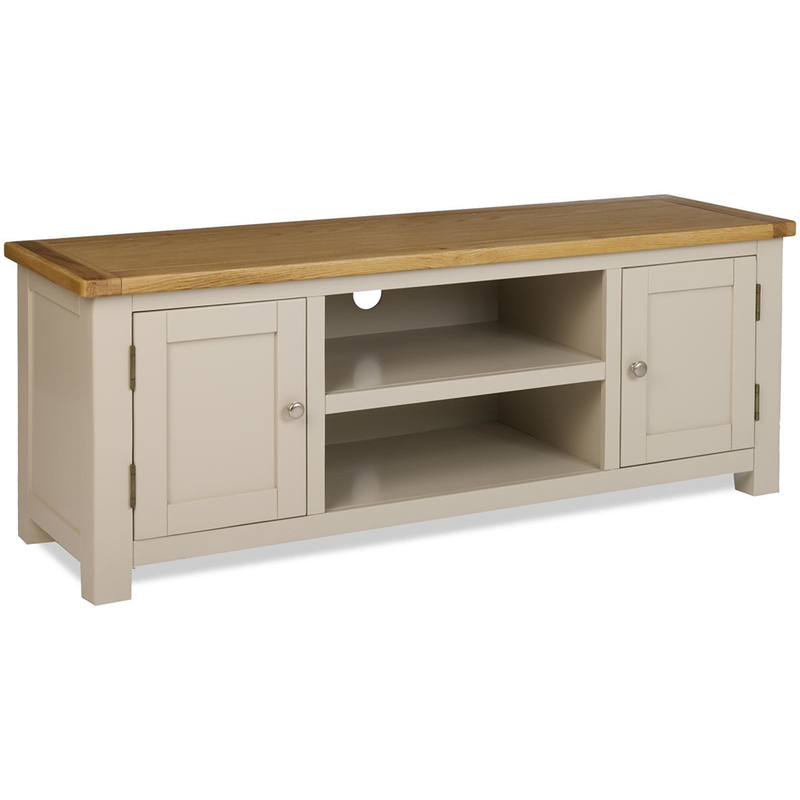 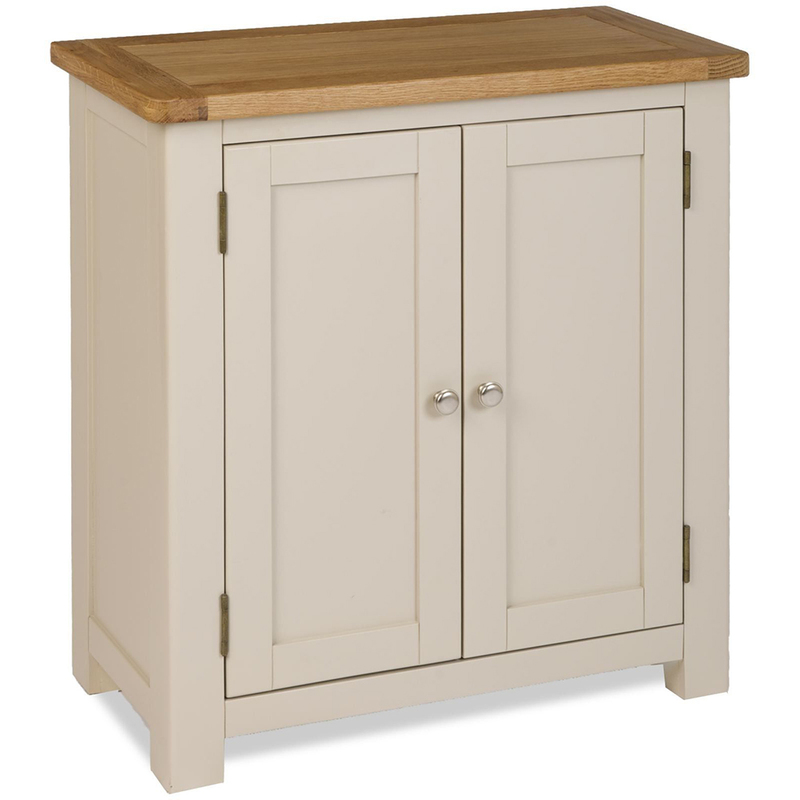 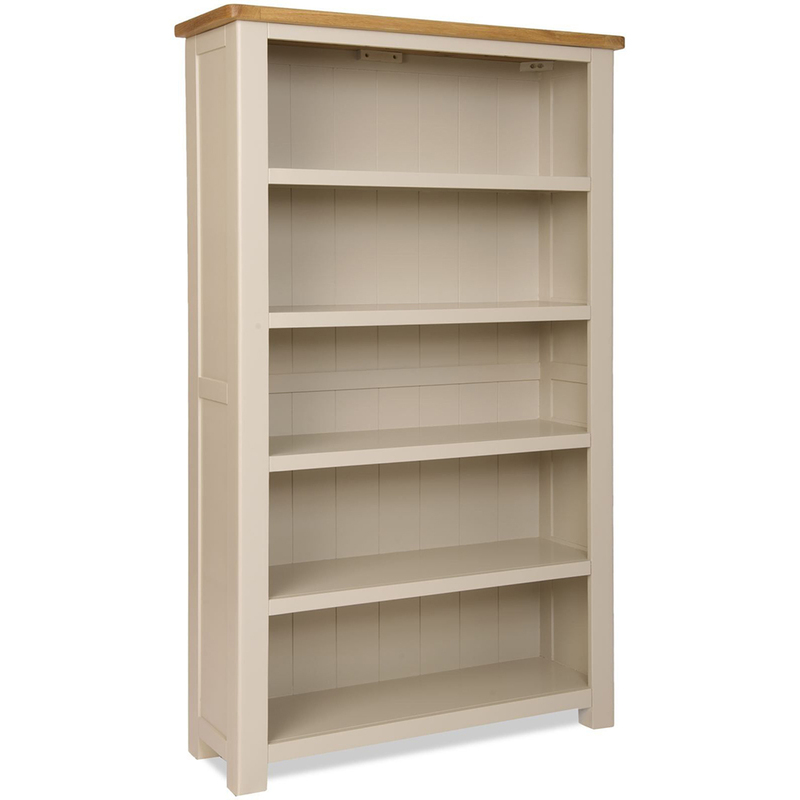 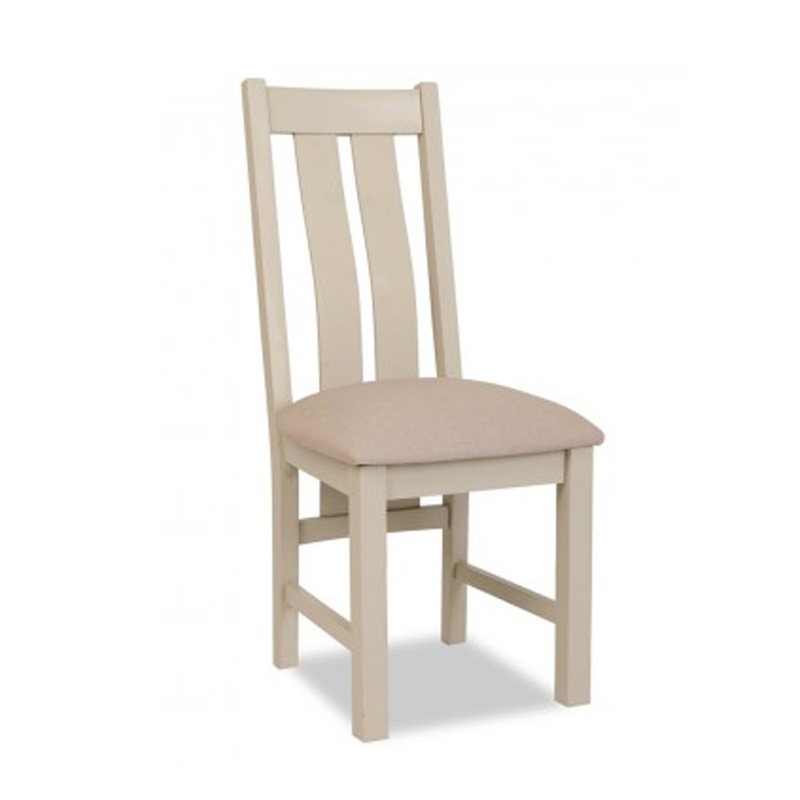 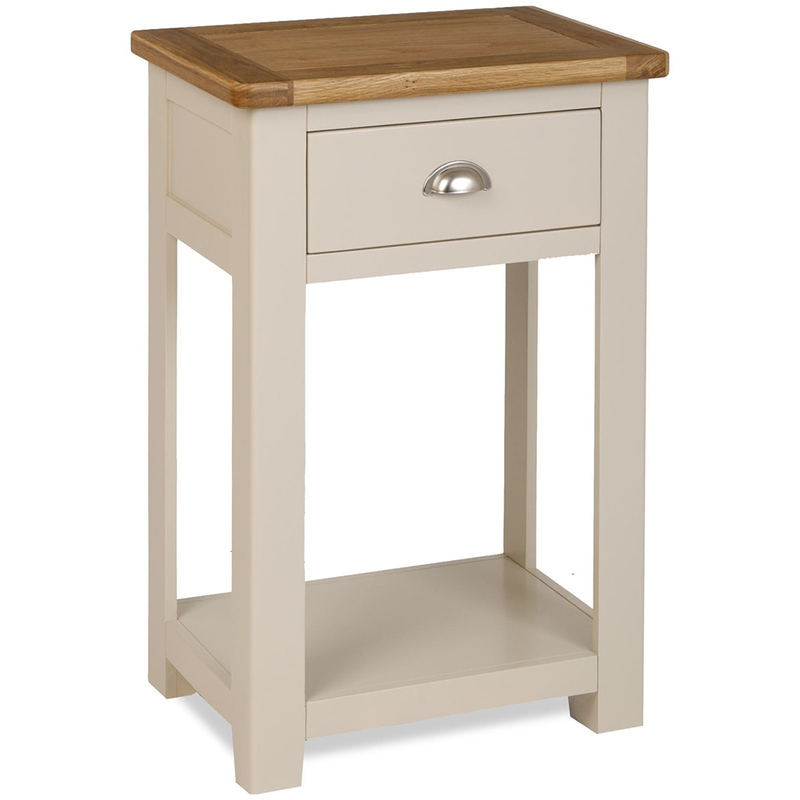 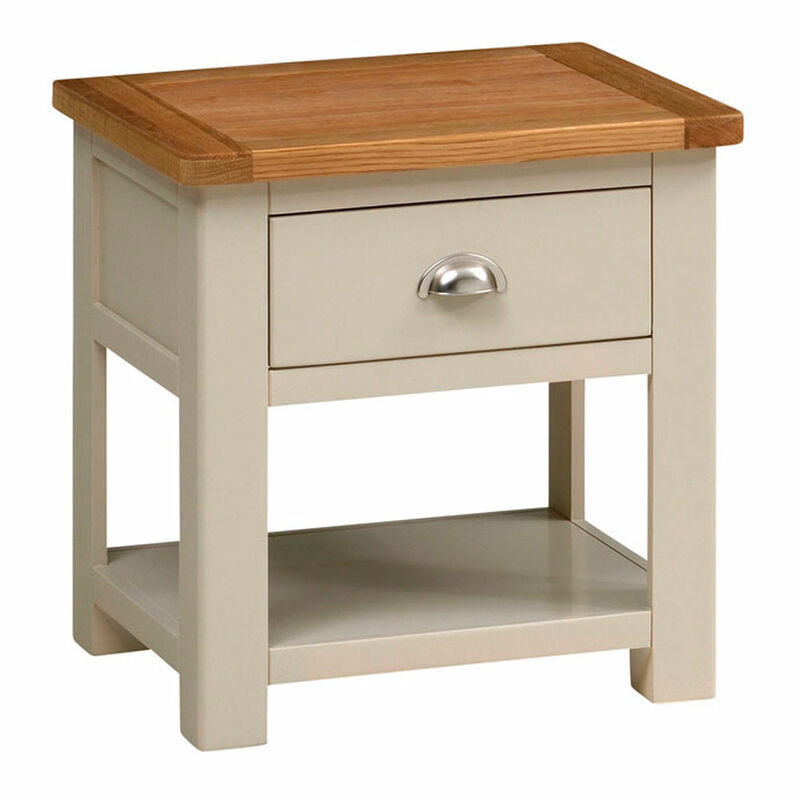 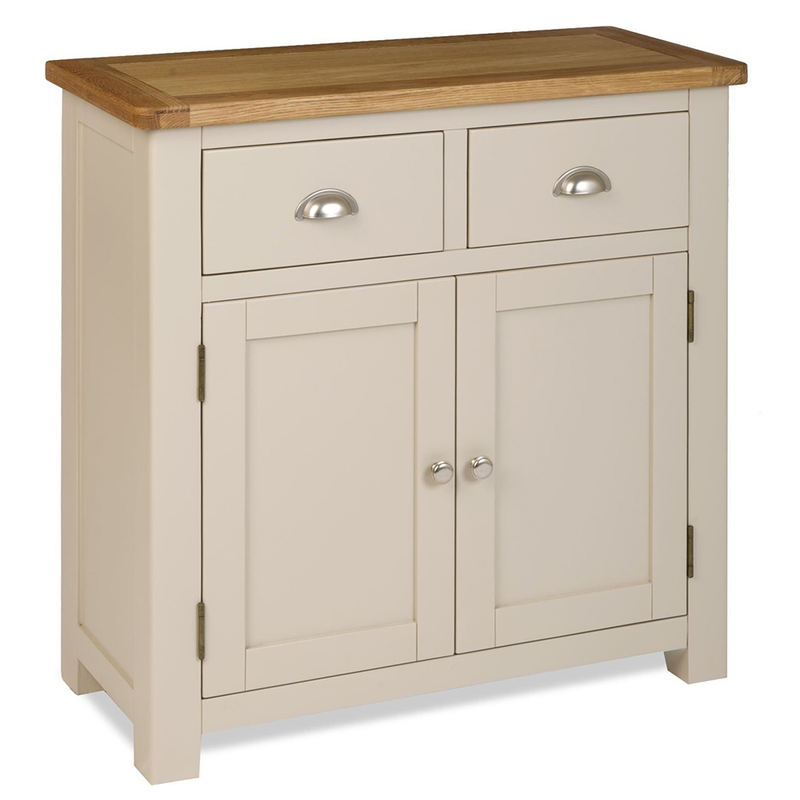 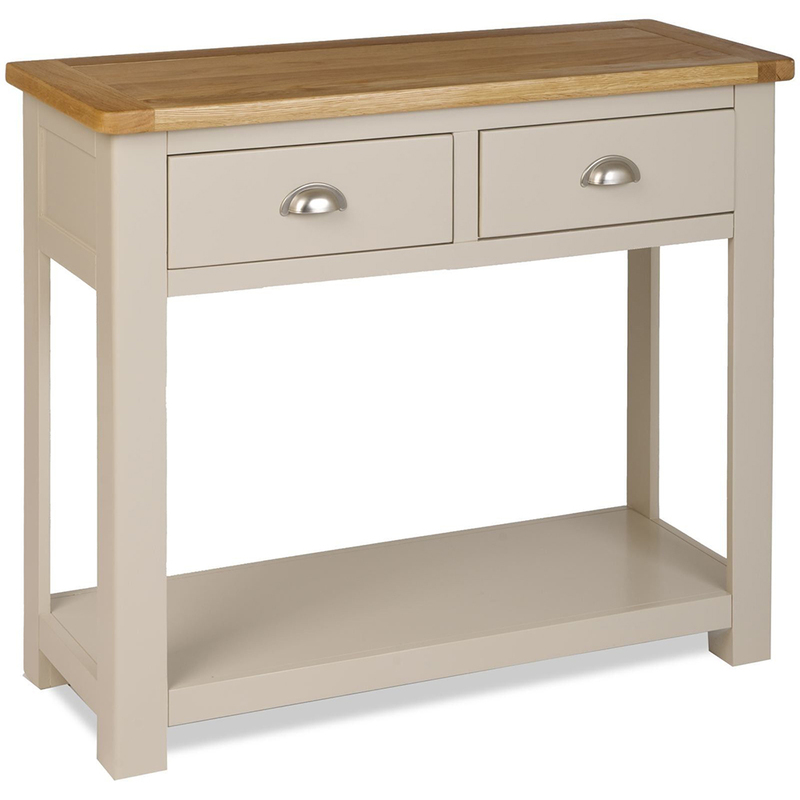 Add a touch of sophisticated, country elegance to your home with our Orkney Range of “French Grey” hand painted oak furniture. 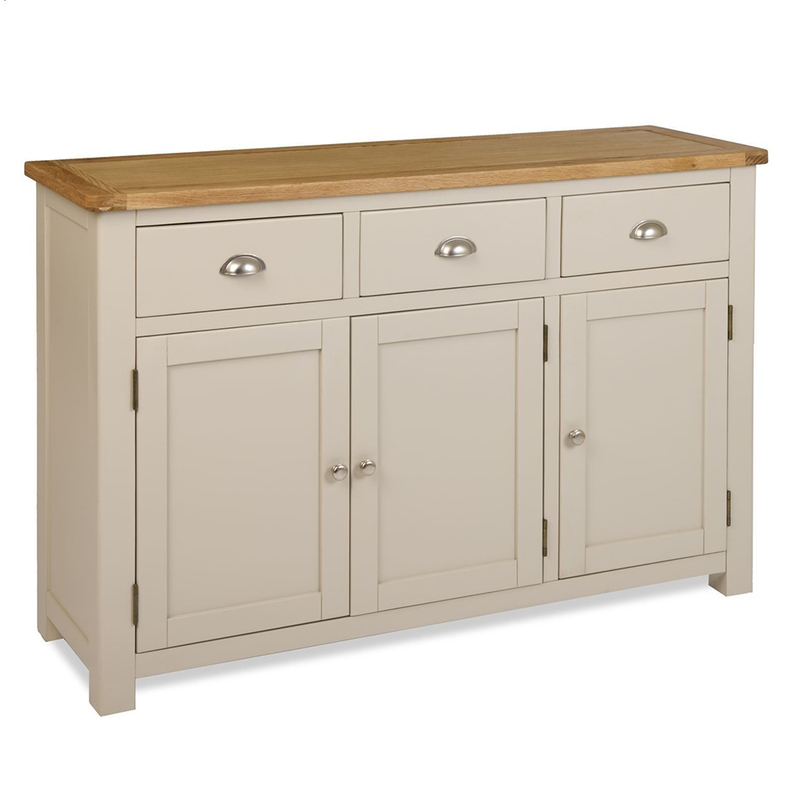 Perfect kitchen, hallway, or lounge furniture. 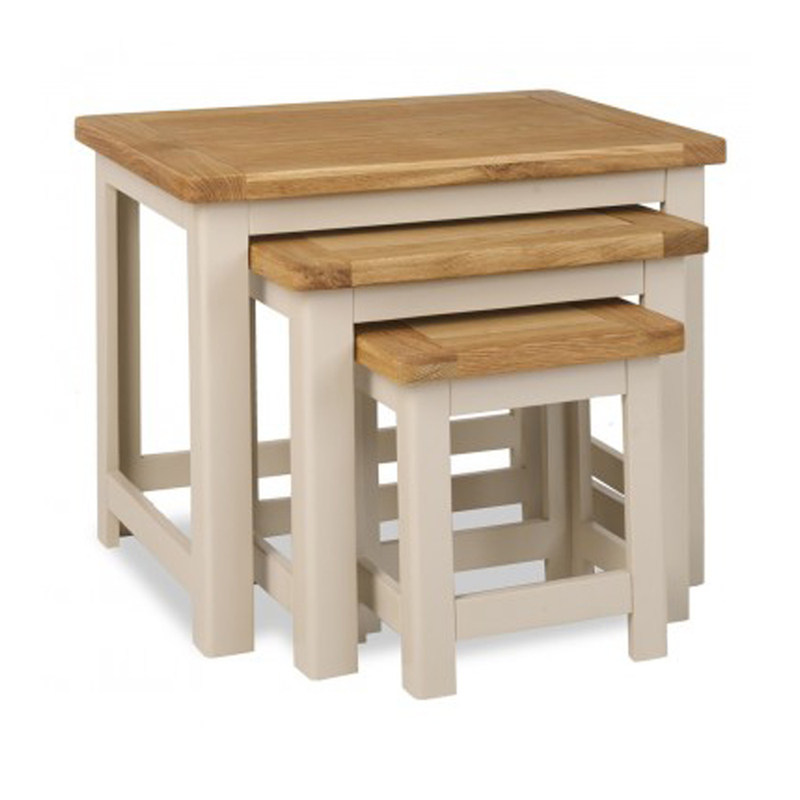 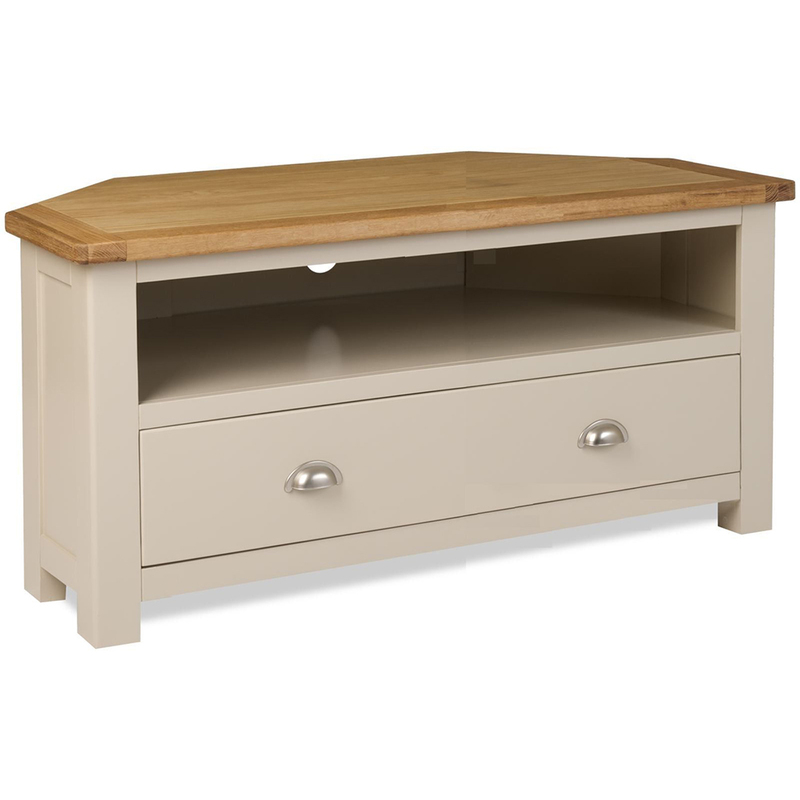 View basket “Orkney Coffee Table With Drawers” has been added to your basket.